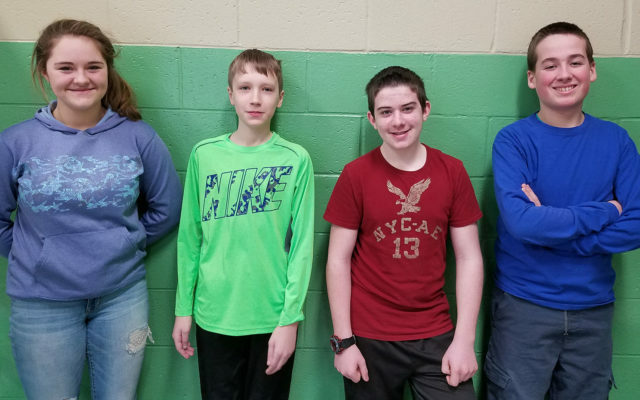 Valley Rivers Middle School sixth-, seventh- and eighth-grade teams scored the most points in the first round of a Northern Maine Math League competition in November and December, and are preparing for further contests. 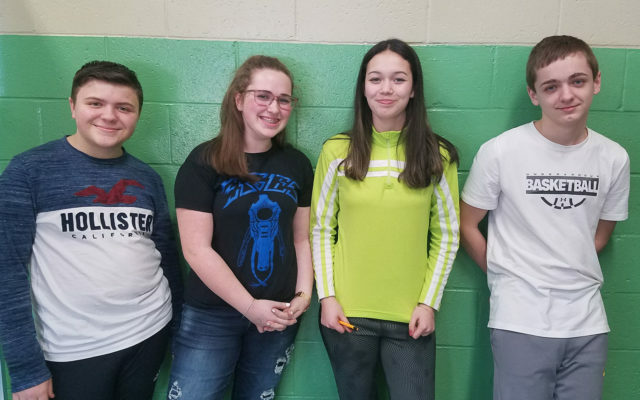 FORT KENT, Maine — Valley Rivers Middle School sixth-, seventh- and eighth-grade teams scored the most points in the first round of a Northern Maine Math League competition in November and December, and are preparing for further contests. 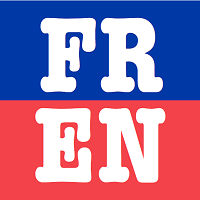 The Fort Kent students combined for 368 points against teams from Presque Isle, Wisdom, Caribou, Easton, Fort Fairfield, Woodland, Madawaska and Mars Hill. The win allowed VRMS a 74 point lead over Presque Isle Middle School students, who took second place in the event, with 294 points. 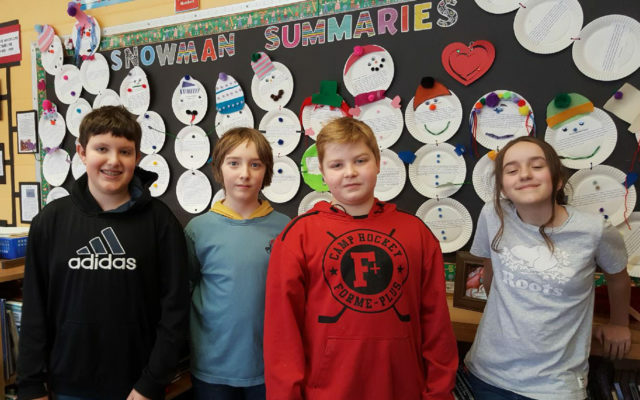 Schools in the Northern Maine Math League will compete twice more this year with scores being combined from each of the three rounds of competition. “The first two rounds, fall and winter, are at the teams’ own schools,” said VRMS educator and math adviser Pamela Deschaines. “In the spring, we do the third and final round at the University of Maine at Presque Isle. The VRMS students currently hold the trophy. “For the past two years, VRMS has placed first overall after all three rounds and has gotten to keep the traveling trophy at our school,” said VRMS Principal John Kaleta. “Starting the year with a 74-point lead after the first round is very exciting and we hope that our scores will continue to be high enough to stay in the lead and keep that trophy here another year,” he said.